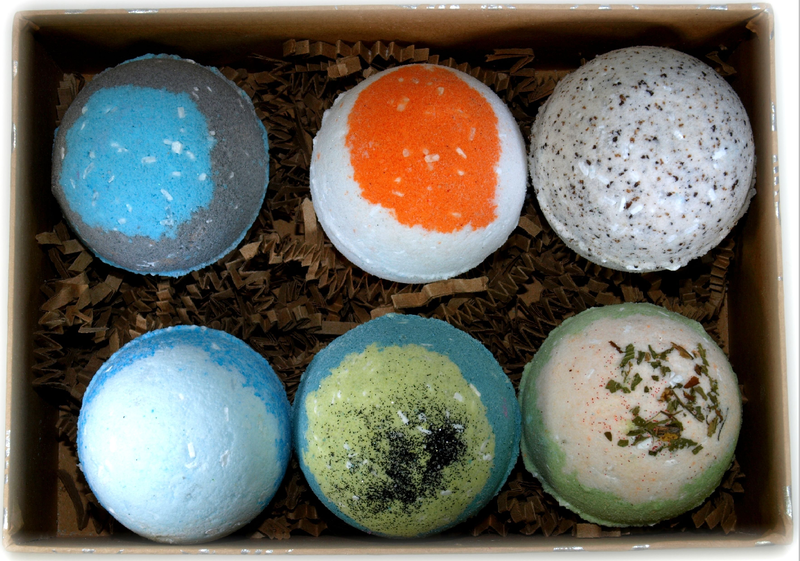 These Beautiful Hand Made Fizzy Bath Bombs have beautiful fragrances and colors. 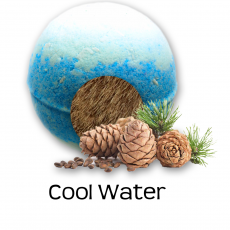 “Cool Water for Men” – A sophisticated blend of marine and green notes with cooling mint contrasted with rich cedarwood and musk for athletes. 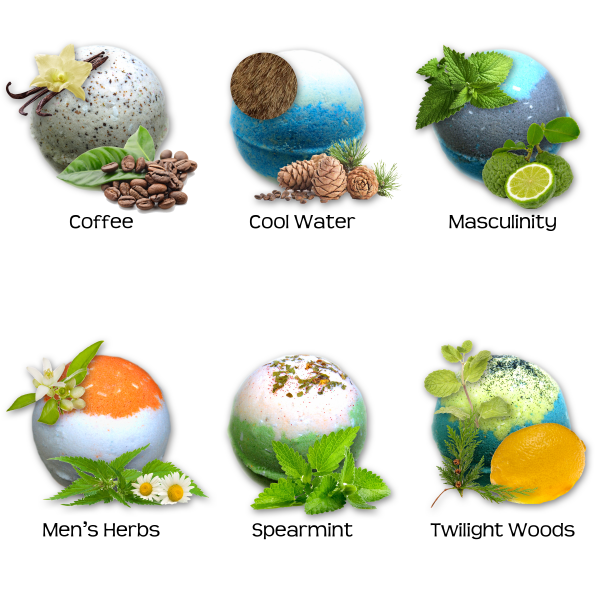 ” Twilight Woods” – Strong Blend of Citrus Zest, Cedar Leaf, Rich Spices, Vetiver, White Pepper, Deep Musk, Light Patchouli for serious meetings. 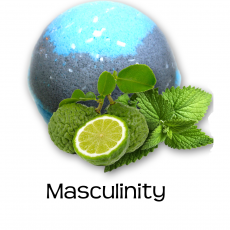 “Masculinity” – Masculinity abounds with this unique blend of bergamot, mandarin, fresh mint and clary sage, musk, wood and tonka bean. 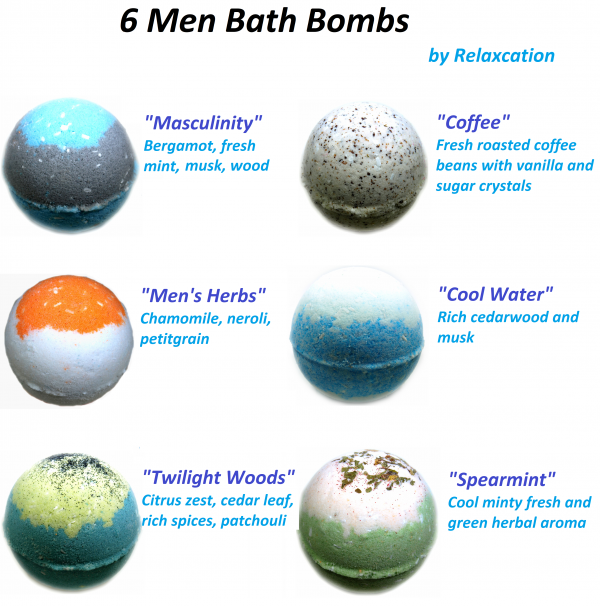 “Men’s Herbs” – A Stunning sophisticated blend of chamomile, neroli, and petitgrain for men’s stress relief. “Coffee” – Refreshing Scent of Coffee Arabica will take your stress away! 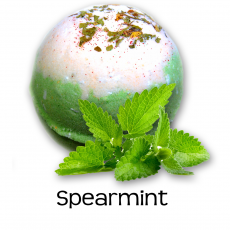 “Spearmint” – Smells like Spearmint Gum. Mint is soothing and calming! 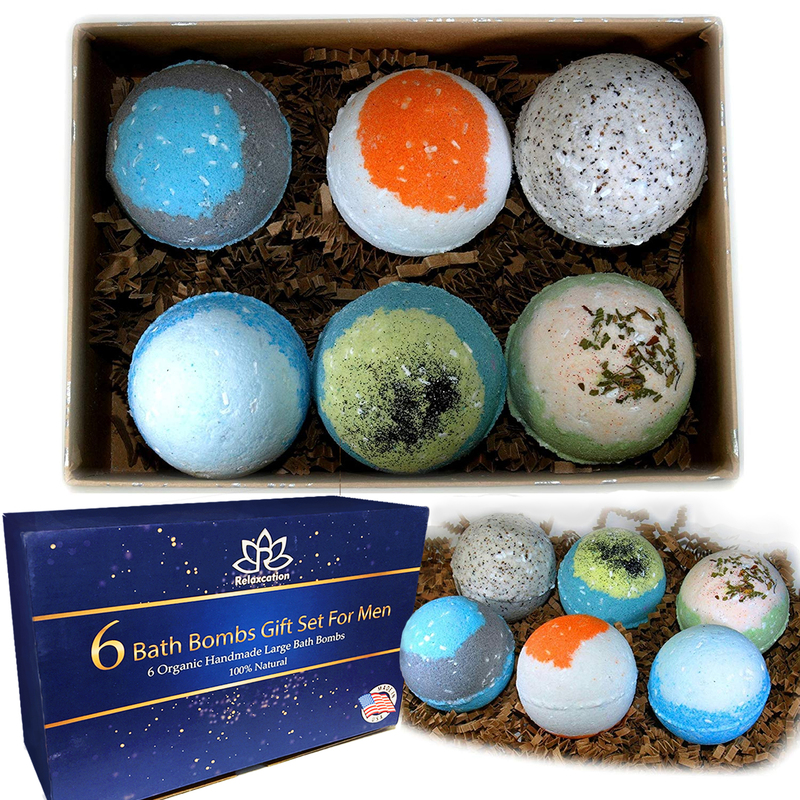 Ingredients: Baking Soda, Citric Acid, Relaxing Epsom Salt, Moisturizing Apricot Kernel Oil, and Scents for Aromatherapy! Relaxcation Bath Bombs feature an exclusive floating formula that offers speedy rotation and a crazy floating fizz on the water’s surface to excite the senses and add a little excitement. They will completely dissolve and each bath bomb releases a unique aroma. Therefore, these bath bombs are great for children who might not ordinarily look forward to bath time. 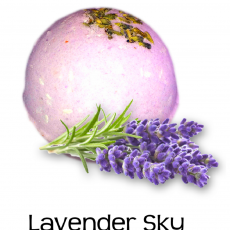 Not imported overseas and stuffed in a warehouse where the bath bombs will lose its fizz, color & quality. Support hardworking Americans by shopping small handmade products. Fresh By Hand Using Only! We are family owned and operated company and our customers are very important to us. We strive our best to offer the amazing product at affordable prices so the world can enjoy! Made fresh daily and ships same day or next!!! Each bath bomb is shrink wrapped and labeled!